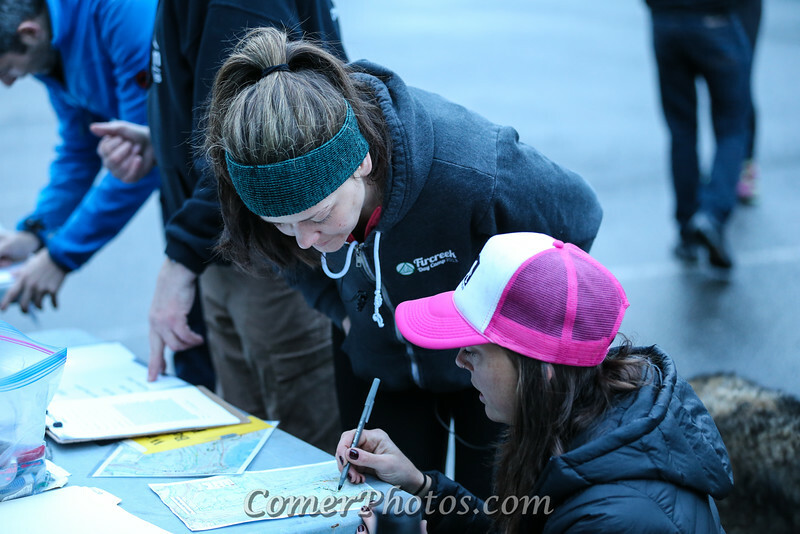 Congratulations to all the runners of the 2016 Fragrance Lake Half Marathon and 10K http://www.bellinghamtrail.com/p/fragrance-lake-10k20k.html). Please feel free to share the watermarked images or click "Buy" to get a watermark-free version in digital, prints, or other merchandise. You may search for photos by Name or Bib number using the Search box.